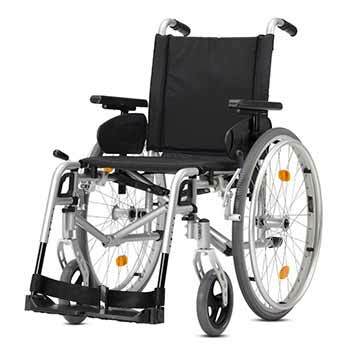 These folding, easy to handle manual wheelchairs can be the best option if you need to move short distances or if you are travelling with a carer to help you. For more complete access, consider combining your manual wheelchair with a travel ramp you can use to move on and off pavements or to enter shops that have no access. 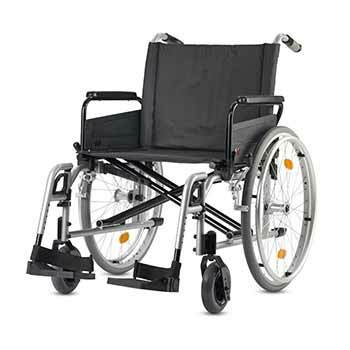 Make it easy for the disabled to move around your events by hiring manual wheelchairs. Why not combine a ramp or any other accessibility equipment to your wheelchair to provide full access! For almost complete access, consider combining your manual wheelchair with a travel ramp you can use to move on and off pavements or to enter shops that have no access.